Darrell Issa is tired of Democrats ruining his disappointing hearings. Thank goodness for the crisis in Crimea and the agonies of health care reform, because the old Republican dream of bringing down the Obama administration via Darrell Issa’s investigations is looking rough. Issa had an ultimately unsatisfying 2013, resorting at one point to twitpic-ing empty chairs at a hearing to imply that Democrats didn’t care about Benghazi victims. 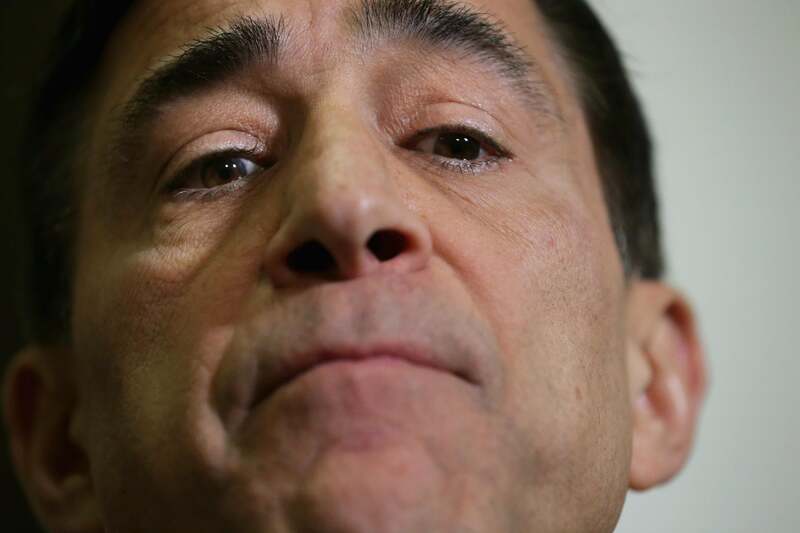 Issa wanted headlines about Lois Lerner, who showed up and pleaded the Fifth; he got this. This so angered team Issa that Kurt Bardella, formerly his spokesman and now an independent consultant, wrote a column for Breitbart about Elijah Cummings’ “performance,” and how he’d only come to serve as ranking member to throw the media off the real story.